Having your morning cup of coffee taste like plastic is disappointing. 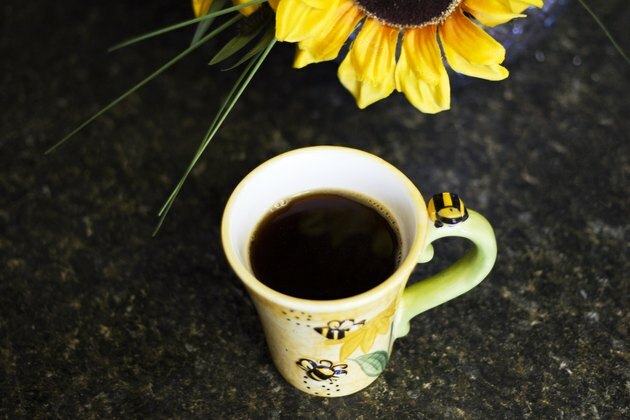 The first time you use your Keurig coffee maker, you might get just that. 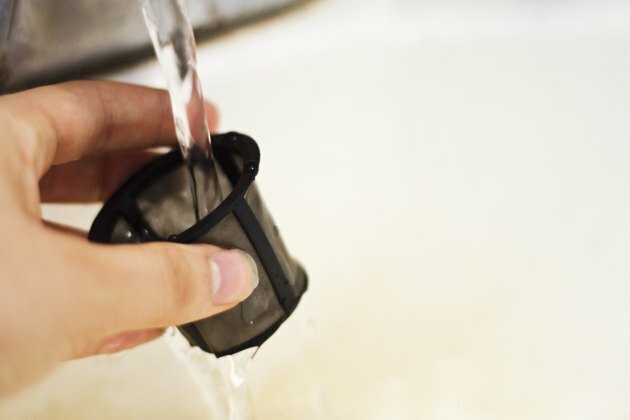 But don't give up on your Keurig coffee maker; this is a simple thing to fix. Clean out the filter to make sure it is free of obstruction. Fill the water tank with vinegar halfway. Let the vinegar sit for five to 10 minutes. 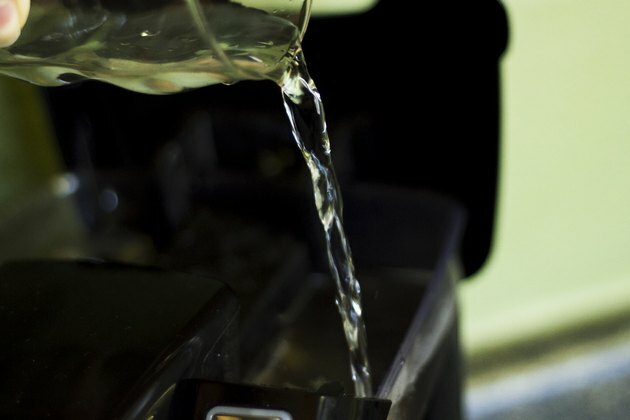 Run the vinegar through the coffee maker. 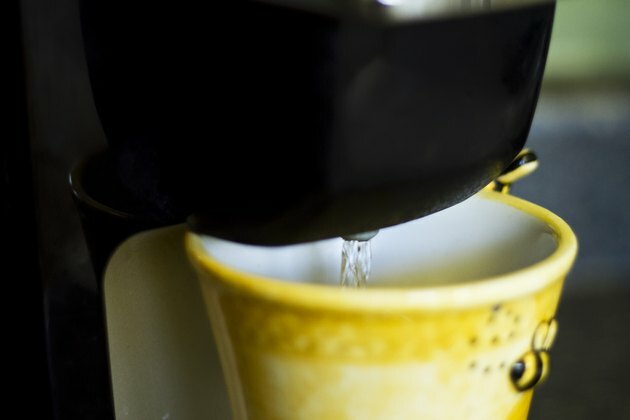 Run your coffee maker once more with water to rinse out the vinegar.